Roman (Matthias Schoenaerts), a convict in a rural Nevada prison who struggles to escape his violent past, is required to participate in an “outdoor maintenance” program as part of his state-mandated social rehabilitation. 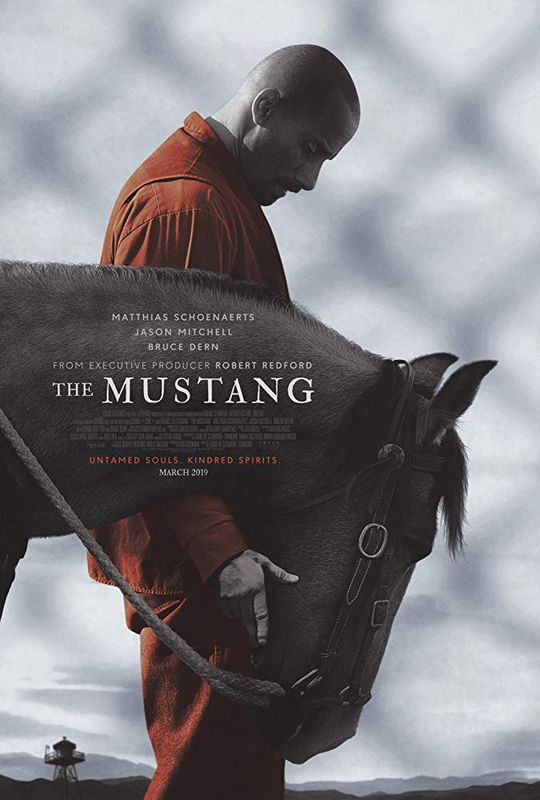 Spotted by a no-nonsense veteran trainer (Bruce Dern) and helped by an outgoing fellow inmate and trick rider (Jason Mitchell), Roman is accepted into the selective wild horse training section of the program, where he finds his own humanity in gentling an especially unbreakable mustang. With Connie Britton and Josh Stewart.